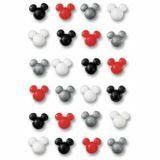 Disney Sticky Brads - EK SUCCESS- Sticky Brads. The look of brads with the convenience of stickers and without the hole! 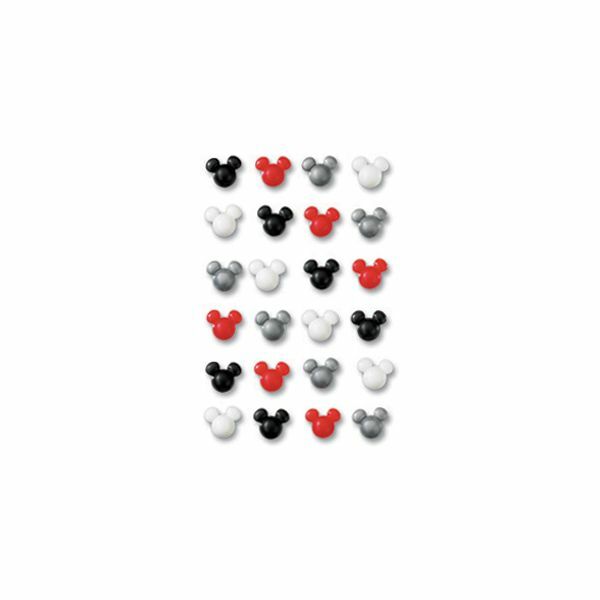 This package contains one 4x2-1/2in sheet of 24 sticky brads (6 each of 4 colors) in a Mickey Mouse shape. Imported.